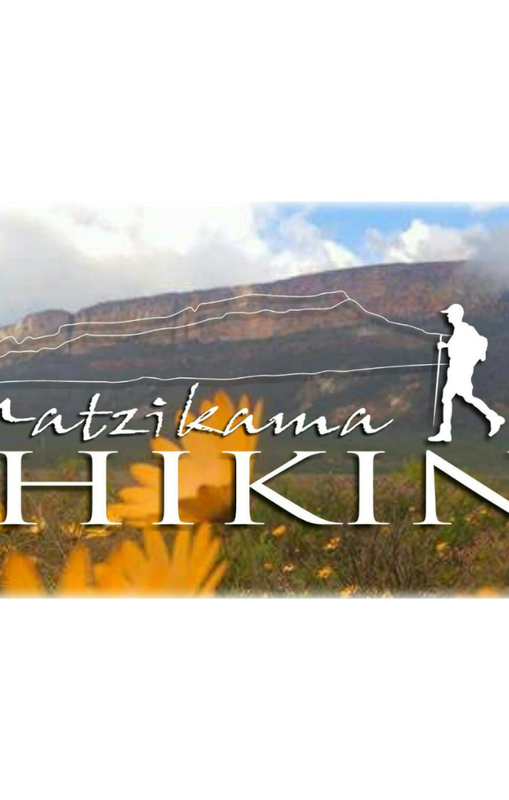 Matzikama Hiking club takes you on hikes in the Namaqua West Coast region. Those who are interested in hiking and loves nature, are more than welcome to join them. Why hiking? An activity that reduce stress levels thus improving emotional health. Chance to explore new lands and have some unique experiences. It is fun, and a challenging sport thus makes one physically fit and active.